If you are looking for super budget desktop speakers yet not inferior sound quality with a decent base for your office use, you come to the right place! 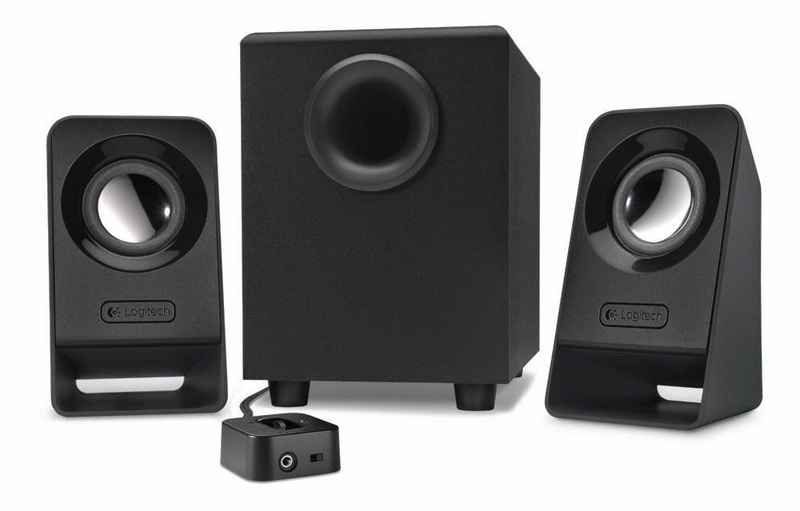 Logitech Multimedia Speakers is a light weight sound system that cost less than S$50. To be exact, it's just S$39.90. From explosive movie tracks to the driving beats behind your favorite songs, the down-firing subwoofer with 4” driver gives you deep, full bass you can feel. 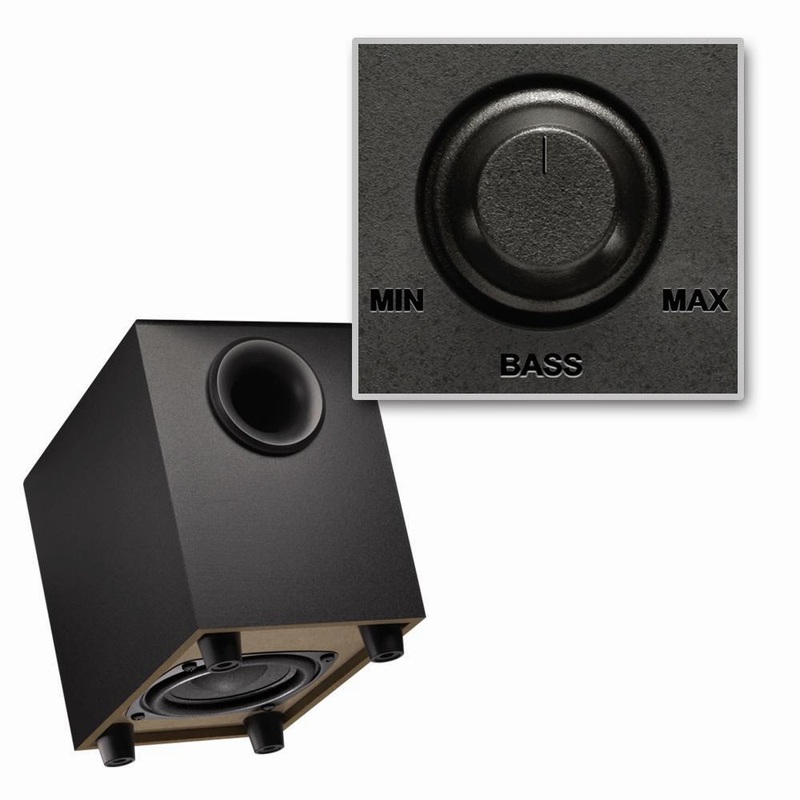 Quickly adjust the bass up or down to your taste with a simple turn of the bass control knob on the back of the subwoofer. 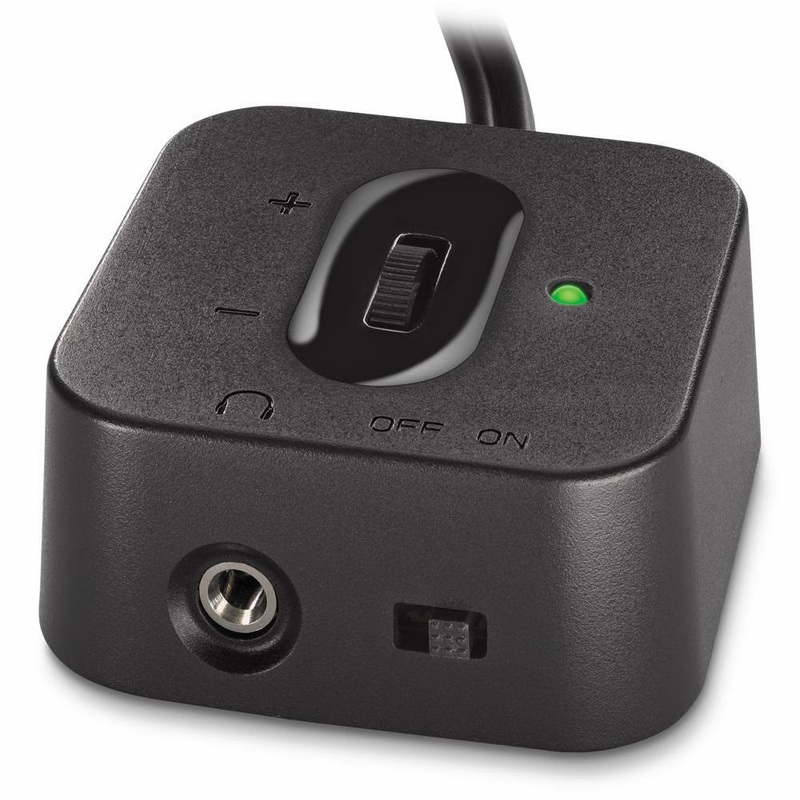 The wired control pod with power on/off and volume adjustment keeps you in full command of your sound. A headphone jack is built in so you can listen to music in total privacy anytime. With an Inclined design, each satellite speaker is angled up to direct detailed sound to your ears while also saving valuable desk space. Tested and tuned at the state-of-the-art Logitech research and development labs, the Z213 is engineered to the same standards that have made Logitech the #1 selling PC speakers brand worldwide. It's cheap. Suitable for office use especially if sitting within limited space or cubicle. It's light weight & compact. Easy to move around. Adjustable bass and control pod for toggle off and on with volume control. I was using it with Logitech Bluetooth adaptor which allows me to use my phone or tablet to connect. Ease of use!